How website can grow your business? Creating your online identity means the website will now grow to help you to grow your business, in starting it will be an add-on which will be printed on your advertising material and other sources where you mention your business information. So how we will get benefit out of the website for my Local business? So see how you in a middle night with the help of search engine you able to know their 4 stores near by you, which open 24 hours. But out of those 4 stores, 2 of them have their website with complete address and phone number means in the middle night to store able to market you through their local search engine presence. This is the way a website can help you to grow, but now you have few more droughts, how you make your presence in a local search engine and is website is the only way to market yourself through that? First, there is nothing like a local search engine, we just want you to understand the thing in a better way, there are search engines like Google, Bing, and Yahoo. 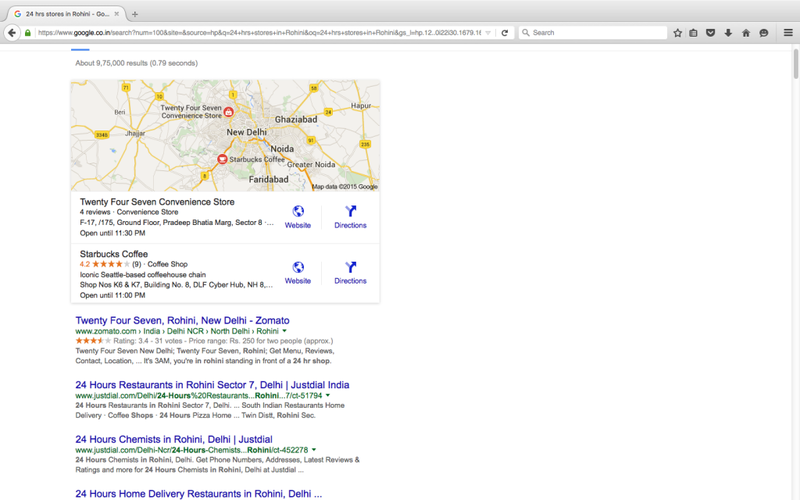 Which always helps you to find information, but nowadays the search engines are optimized for local information or we can say local searches, where we try to find out something in a specific area ex “24 hrs stores in Rohini, Delhi” if we search this on Google below are the result. So if our website is optimized for local searches then, we will receive the equerry from that area only and will grow our business. For that, we need a Search Engine Optimization expert who will guide us how to get a top of local search results. Is website only the way to optimized your local business for Search Engines? No, we will say that website is the best way where the complete focus will on your business information, but we have other option like social media profile, Local classified ads, Local business directory and more. There you can list easily and show your local presence, but they will be affected by competitor results or some other factors. 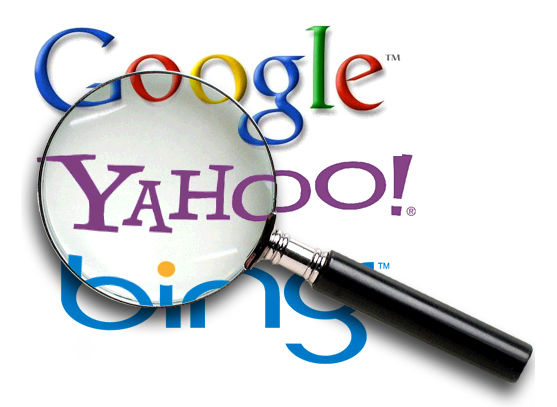 Anyhow in this article, we want to tell you the impotence of local search engine presence for all kind of businesses. Hope you are able to understand the things. If you have any question or need help to make your local presence, email us on info@webtechcoupons.com our expert will try to help you. That is the point. Local businesses often ignore the value of having a website but in today’s time when people frequently use Google Maps, having a website listed with Google map is very important. It helps people find you.